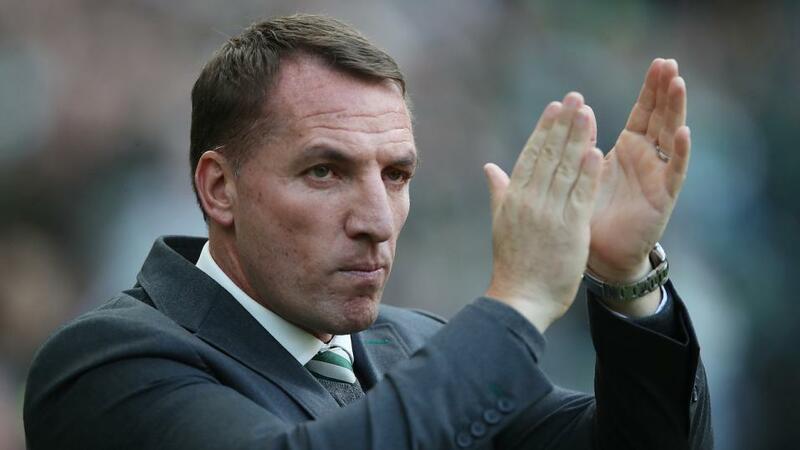 Will Brendan Rodgers be applauding after Leicester's match with Newcastle? "Leicester’s Jamie Vardy has had a hand in four goals in his last five Premier League games vs Newcastle (three goals, one assist), including scoring in this exact fixture last term." Vardy is [2.2] to score. Leicester City have won five of their last six league encounters with Newcastle United (L1) - as many as they'd won in their previous 29 (W5 D8 L16). They are [1.74] to win. Newcastle United are looking to win consecutive away games against Leicester in the top-flight for the first time since September 1959 under Charlie Mitten. A Newcastle win is [5.7]. Newcastle have failed to find the net in six of their last 10 Premier League away games versus Leicester, scoring just six goals. Leicester are [2.88] to win to nil. Leicester have played more Premier League games on a Friday without a victory than any other side in the competition (P6 W0 D2 L4). The draw is [3.9]. Leicester have won their last three home Premier League games, as many as they had in their previous 12 at the King Power Stadium (W3 D2 L7). They last won four in a row at home in May 2017 (a run of five). A Leicester win and both teams to score is [3.8]. Leicester have won their last four Premier League games, last winning five in a row in April 2017. You can back Leicester at [2.88] to win half-time/full-time. without finding the net back in January 2016. A Leicester win and under 2.5 goals is [4.0]. Leicester's Jamie Vardy has had a hand in four goals in his last five Premier League games vs Newcastle (three goals, one assist), including scoring in this exact fixture last term. Vardy is [2.2] to score. Leicester's Youri Tielemans has either scored or assisted a goal in five of his last six Premier League appearances, scoring twice and assisting three. Tielemans is [5.5] to find the net. Jamie Vardy has netted six goals in Leicester's five Premier League games under Brendan Rodgers so far, accounting for 50% of the Foxes' total under the new manager. Vardy is [4.7] to score the first goal.